To celebrate the release of Make-a-Movie, BrainPOP hosted the first-ever Moby Movie Awards ceremony at ISTE in San Antonio. 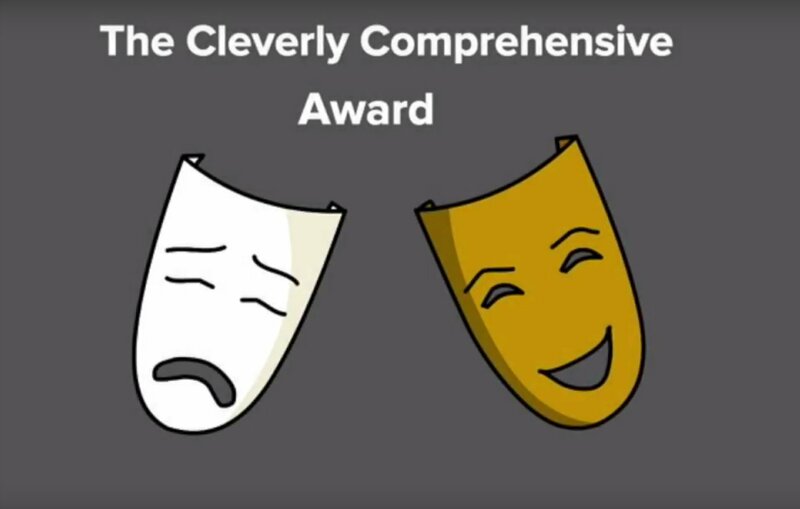 Certified BrainPOP Educators (CBEs) from around the world submitted their Make-a-Movie masterpieces for consideration, and we highlighted seven as “Golden Moby” winners. At the ceremony, CBEs walked the orange carpet, enjoyed Moby-ritas, and waited with baited breath for the announcement of the winners. Yini Schreiber (@schrib1st) won the Warmest Welcome Award for her charming and thoughtful back-to-school movie. The award for Pedagogy Propaganda went to Debra Jacoby(@DebraJacoby), who illustrated the value of game-based learning and the challenge of convincing colleagues to try it. We gave the Daring Documentary Award to Pam Inabinett(@pNabbie), whose movie bravely tackled the chilling story of Dylan Roof and the way Charleston, SC rallied in the face of unthinkable horror. Robyn McKenney (@robynmckenney) received the POPular Picture Award for her explanation of good digital citizenship, which did a great job of following the standard BrainPOP movie structure. All the way from Sao Paulo, Brazil came Cultural Connection Awardwinner Ruby Sheets, who worked with her students to research and explain the origins of Carnival. Elizabeth Rossmiller (@techoutmyclass) reminded us in her movie that ants may be small, but that doesn’t make them weak. She took home the Creative Comparison Award. Last but not least, Aimee Bloom’s (@AJBloom2pnt0) overview of computer and technology careers nabbed the Cleverly Comprehensive Award for its hilarious story line and strong foundation in research and statistics.